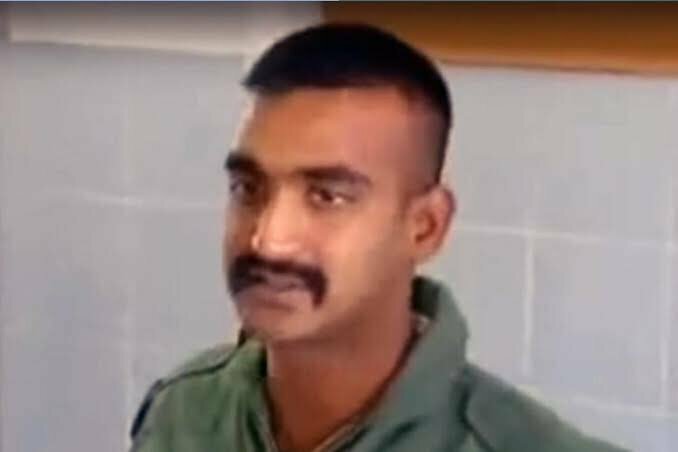 NewDelhi : In a big development Pakistan has agreed to release IAF Wing Commander Abhinandan Varthaman, who was captured by the Pakistan Army yesterday at the Line of Control (LoC). Pakistan PM Imran Khan has announced that IAF Wing Commander Abhinandan Varthaman will be released on Friday. Khan made the announcement during an address to Pakistani parliament, saying it was the first step to open negotiations. The Army, Air Force and Navy, meanwhile, will address a joint press conference shortly from now. The Ministry of External Affairs will also join them. Before this India has already made it clear that there is no question of any deal and has insisted to release the IAF Wing Commander immediately.